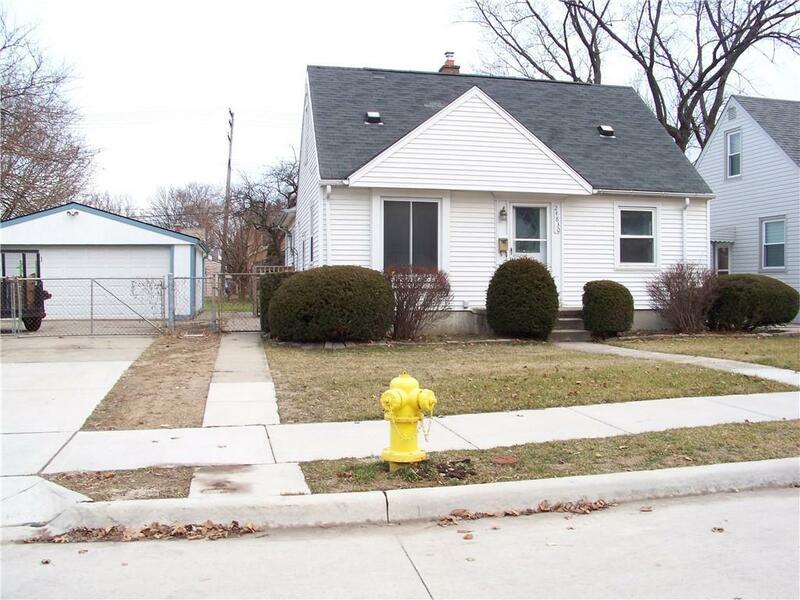 **MULTIPLE OFFERS-HIGHEST AND BEST DUE TODAY, FEBRUARY 4TH BY 5:00PM** Three bedroom bungalow on a double lot! Freshly painted with new carpet throughout. Large country kitchen with white cabinetry and newer laminate flooring. All appliances included in sale. Partially finished basement. Oversized two car garage. All data approximate. BATVAI.